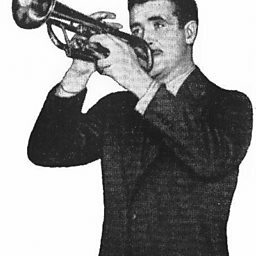 Roland Bernard "Bunny" Berigan (November 2, 1908 – June 2, 1942) was an American jazz trumpeter and bandleader who rose to fame during the swing era, but whose career and influence were shortened by alcoholism and ended with his early death at age 33 from cirrhosis. 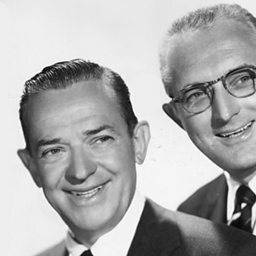 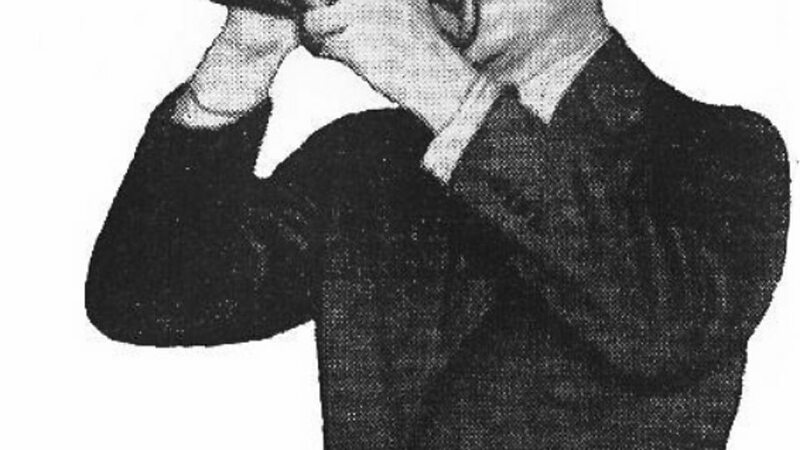 Although he composed some jazz instrumentals such as "Chicken and Waffles" and "Blues", Berigan was best known for his virtuoso jazz trumpeting. 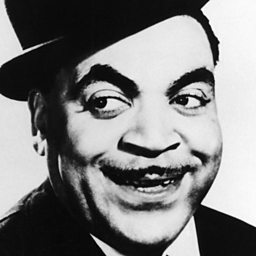 His 1937 classic recording "I Can't Get Started" was inducted into the Grammy Hall of Fame in 1975.